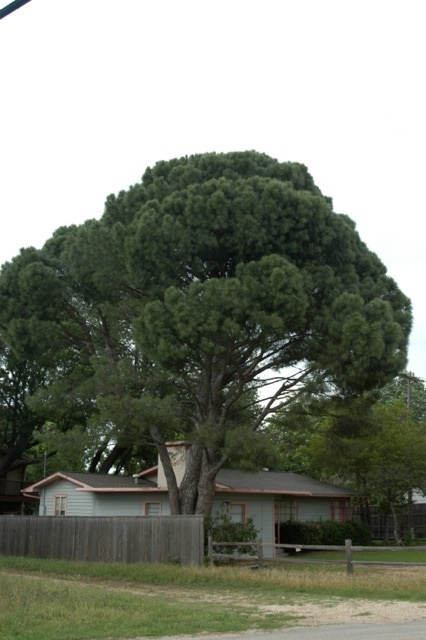 Italian stone pine is a species native of southern Europe, primarily the Iberian Peninsula. 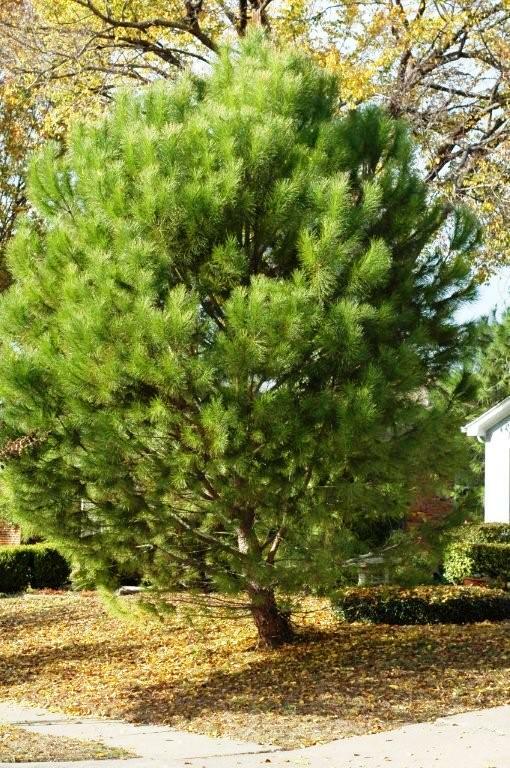 This tree has been overused for its edible pine nuts since prehistoric times. Currently, it is a widespread horticultural tree, in addition to being cultivated for the seeds. 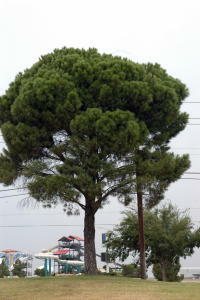 The Stone Pine can exceed 25 m height, though is usually rather less tall, 12-20 m being more normal. It has a very characteristic shape, with a short trunk and very broad, smoothly rounded to nearly flat crown. Bark is thick, red-brown and deeply fissured into broad vertical plates. Leaves are needle-like, in bundles of two, and are 10-20 cm long (exceptionally up to 30 cm). 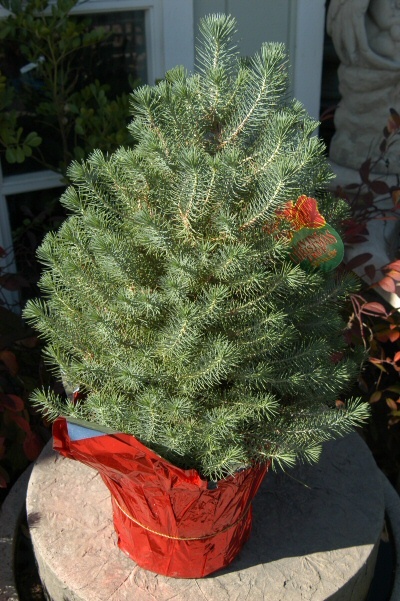 One of the pine trees that seems to be able to grow and do well in a variety of soils, even dry allkaline soils.